Anyone who thinks Scotland's music festival scene consists of T in the Park and a couple of bagpiping contests, really ought to give it a little more time and attention. 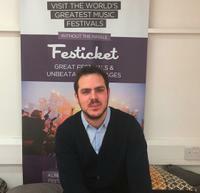 A diverse and often star-studded array of festivals span the summer months, all the way from the capital Edinburgh in the south to the practically Nordic islands of Shetland in the far north. 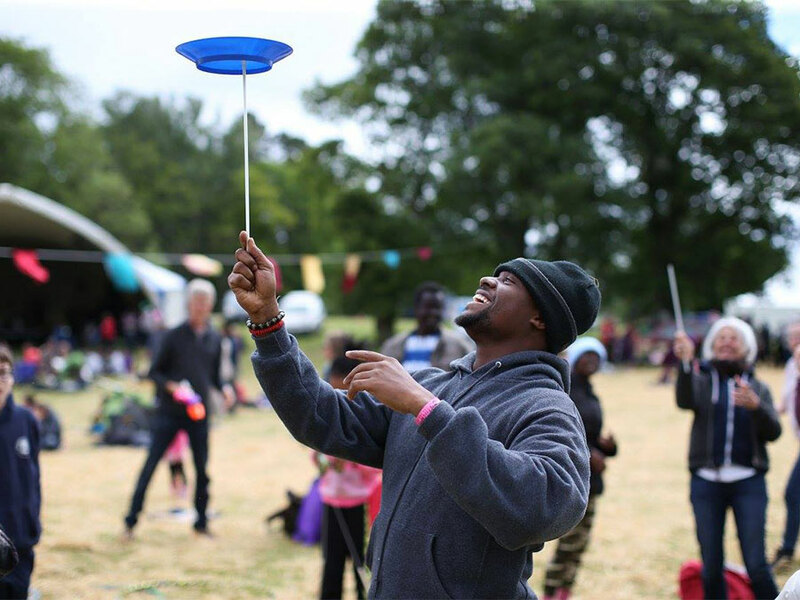 With five editions under its belt, Electric Fields Festival looks like becoming a fixture in the UK's family-friendly festival scene. 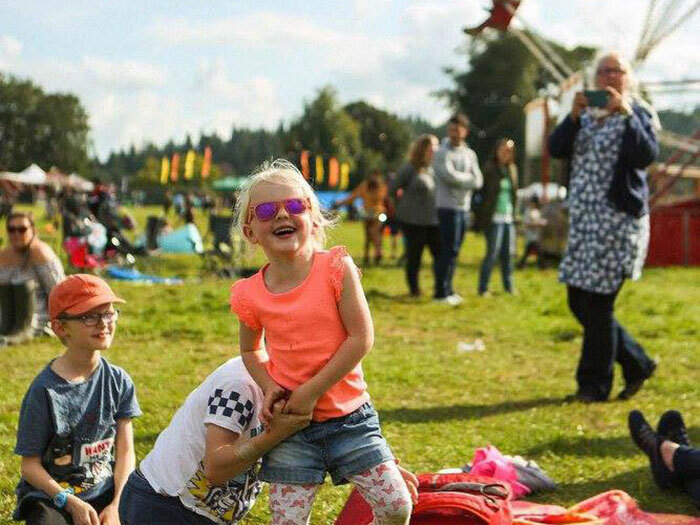 An eclectic lineup is welcomed to the beautiful Drumlanrig Castle in Southwest Scotland, where great music, a fairground and a dedicated kids' play and craft area make it a dream for all ages. Rearing its head in the spot where the once-glorious Rock Ness used to call home, Groove Loch Ness brings an altogether more electronic feel to Scotland's most famous lake (though the locals will shoot you if you call it that). Groove Armada led the charge at the inaugural festival in 2015, with Duke Dumont and Boys Noize topping the lineup in 2016. The world-wandering EDM party turns up just outside Edinburgh, for one of the biggest electronic parties Scotland has seen for years. 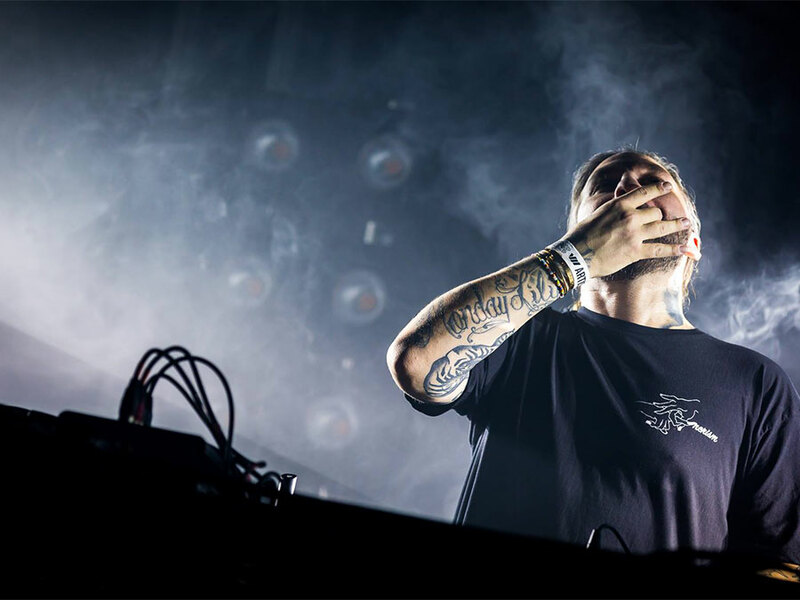 DLDK brings a reliably high-level of sound production and atmosphere creation, as well as some truly global names on the lineup. 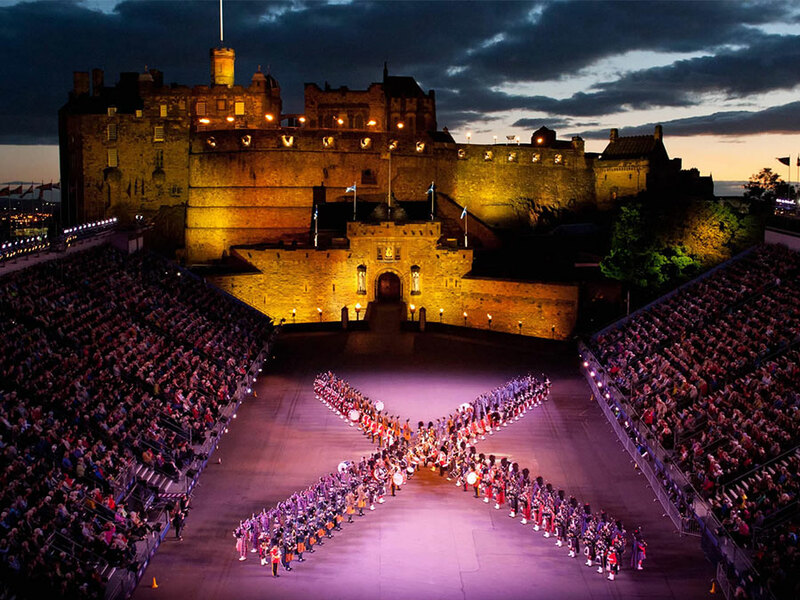 Edinburgh International Festival's month-long focal-point for classical music and traditional performance was where the world-famous Fringe festival started – as side-entertainment. 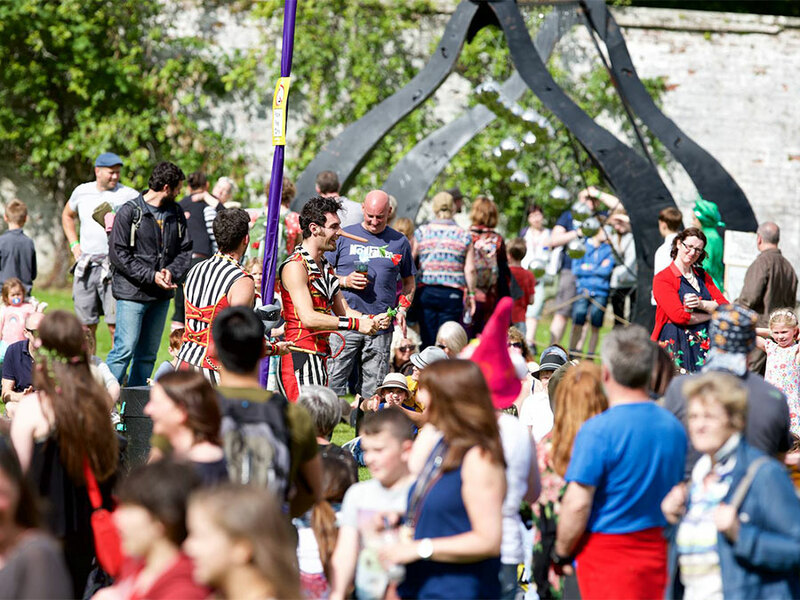 And though popular perspective may now view the Fringe's comedy and theatre as more important, the International Festival is still one of the most respected of its kind in the world. 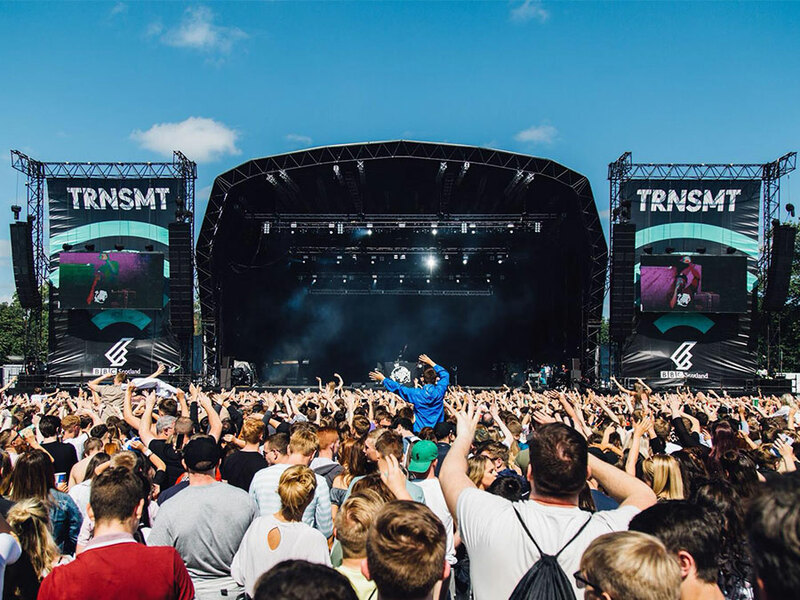 The demise of RockNess opened the door for T In The Park to sweep all before it, but now that it's gone the same way itself, TRNSMT has become the latest to take on the mantle. And it's done so mightily impressively. Who else gets Radiohead at a debut edition? Typically headlined by national favourites from the pop, indie and rock worlds, Solas has a strong art-y feel with poetry, dance, philosophy, literature and even politics part of the weekend's programme. If you're a family, Solas is probably your best choice on the mainland. From its name to its logo and, well, its geography, Tartan Heart Festival is as Scottish as they come. The lineups tend to feature some impressive names, while the free fringe events – 2 weeks surrounding the festival – muster up a great community feel. 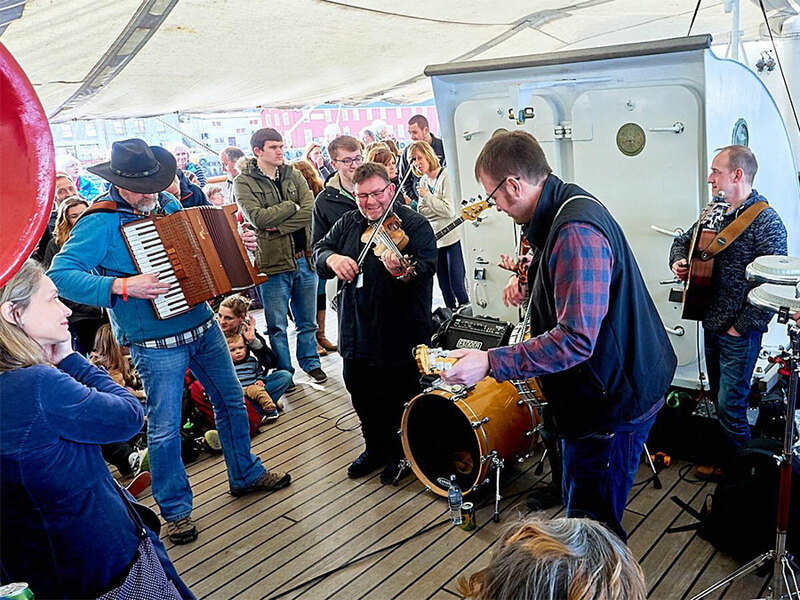 The UK's most northerly folk festival sets a very different tone altogether, and not one that Festicket has the pleasure of featuring very often. Traditional pub sessions and on-stage performances glide straight out of Sheltand's rich cultural history, despite hundreds (even thousands) making the long trip from the mainland each year. 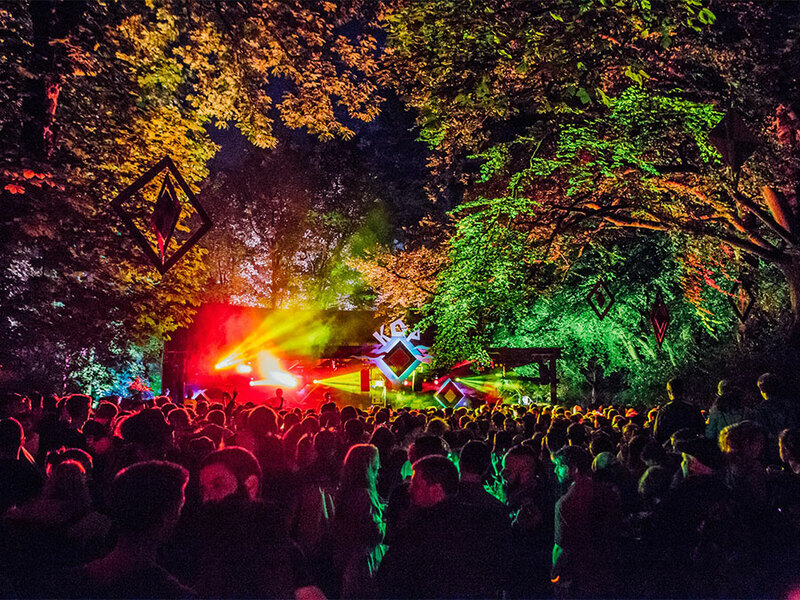 Hosted on the grounds of a 13th century castle – spruced up by Brazilian graffiti artists a few years back – and run by the family of the resident Lord Glasgow, Kelburn Garden party turns the park's old woodlands and valley into a magical escape. 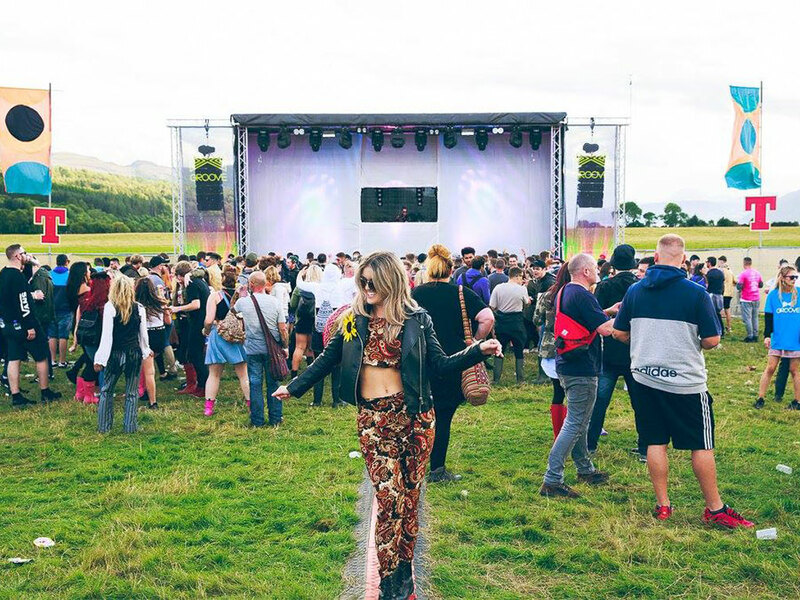 A small army of local acts, sprinkled with one or two more well-known names each year, help Kelburn Garden Party keep hold of its family feel. 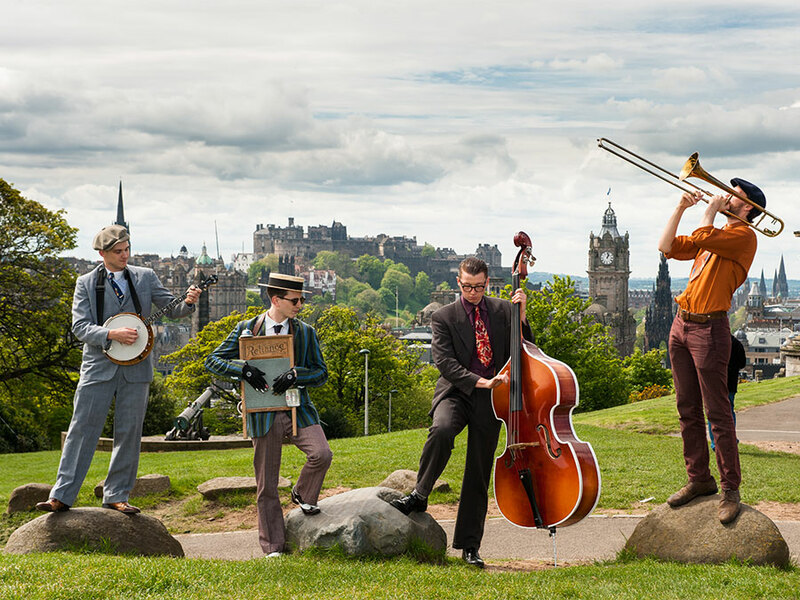 Sneaking in before the other festivals getting going in August, the Edinburgh Jazz & Blues Festival is another city-wide series that features true heavyweights as well as promising young and local musicians. The likes of Van Morrison and Jools Holland were among 2014's most high-profile acts.